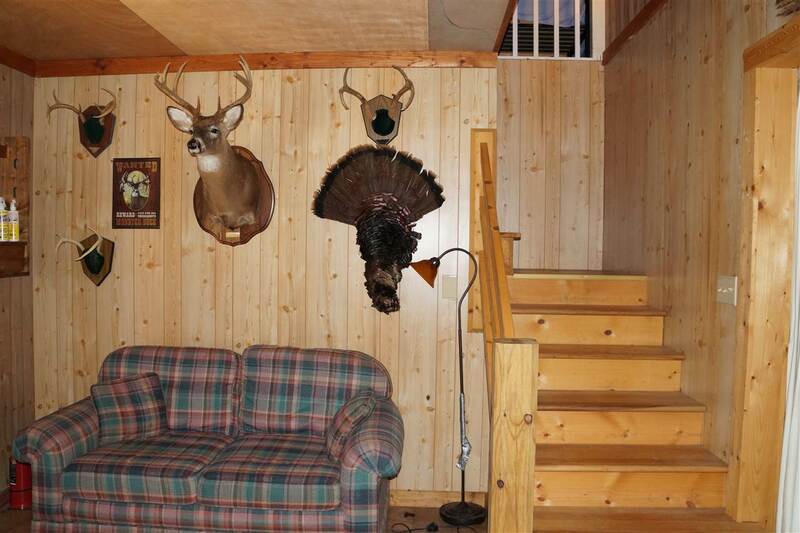 Outdoorsmen\'s dream! 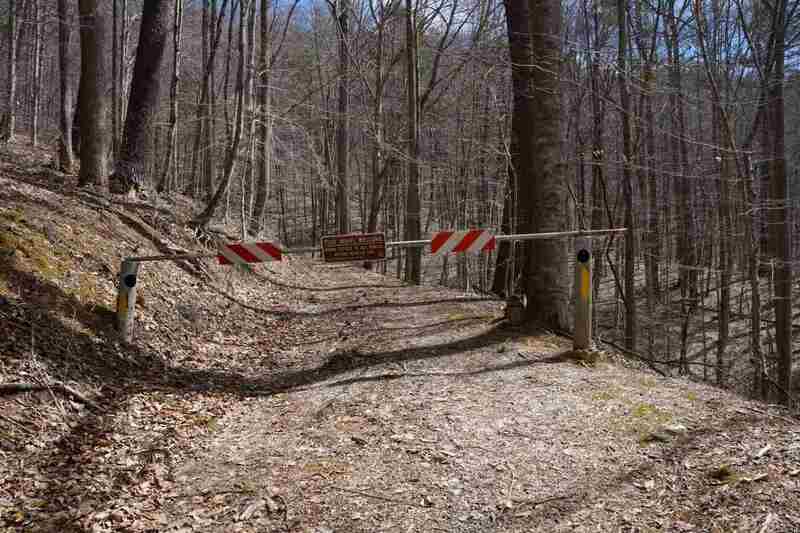 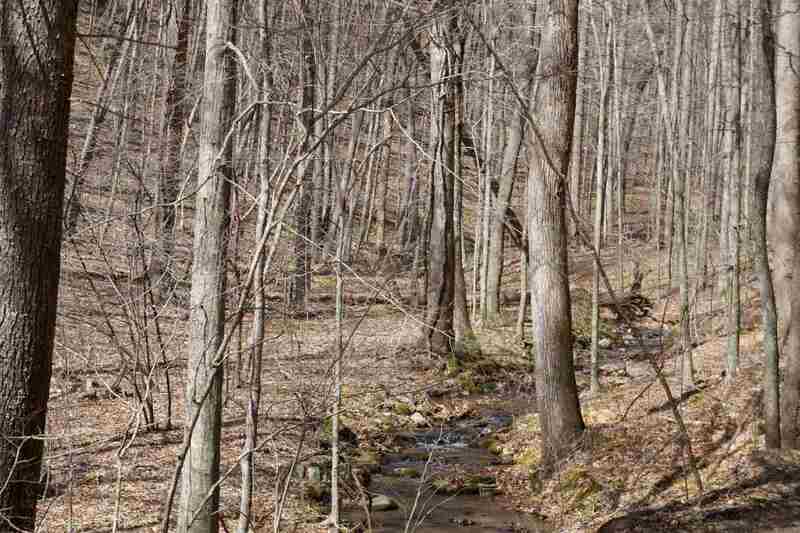 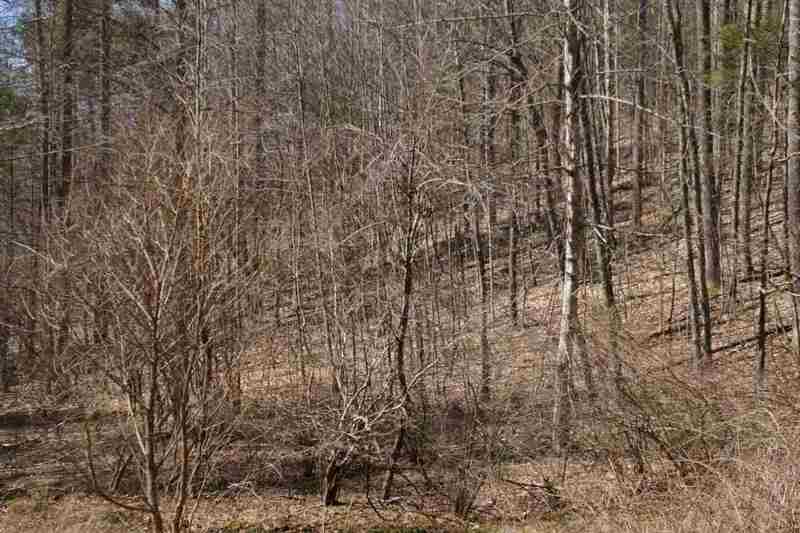 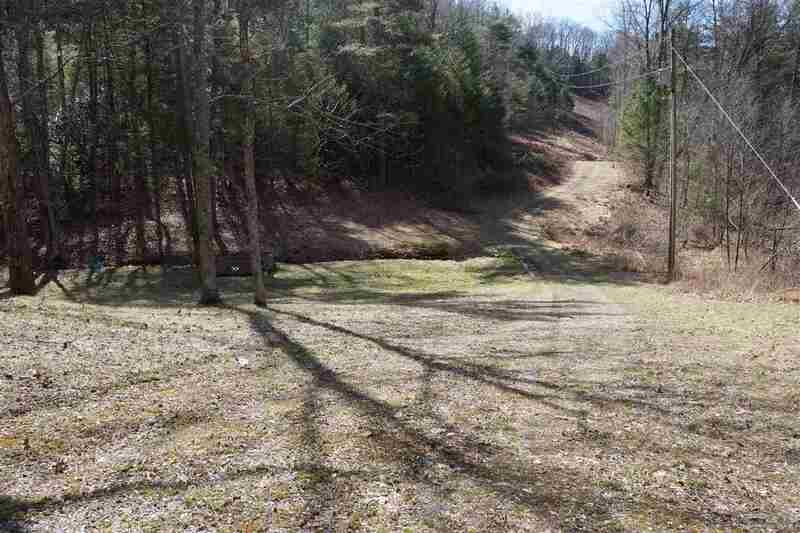 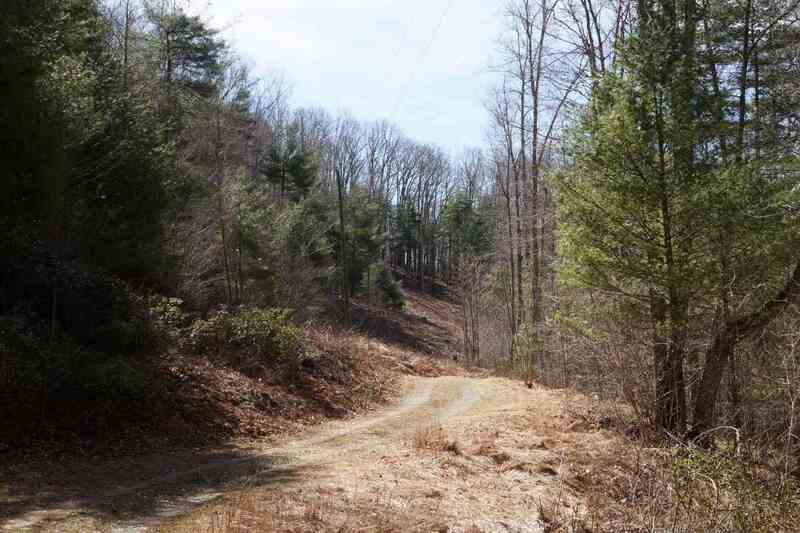 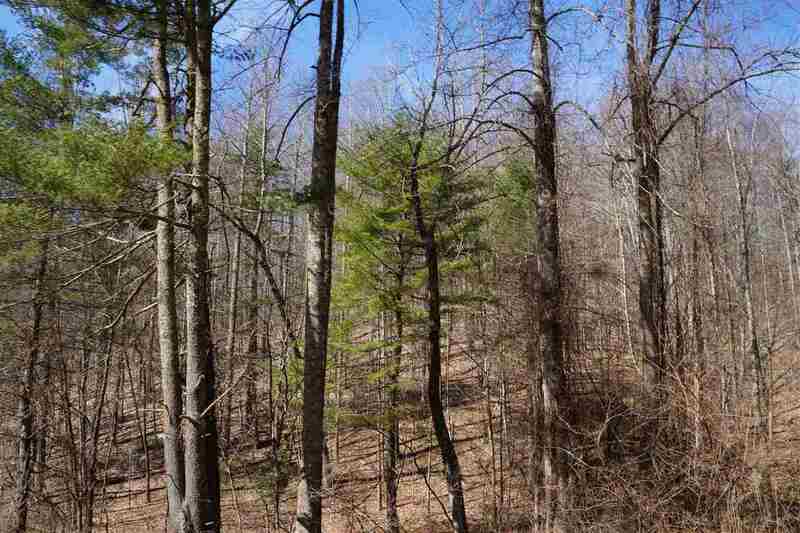 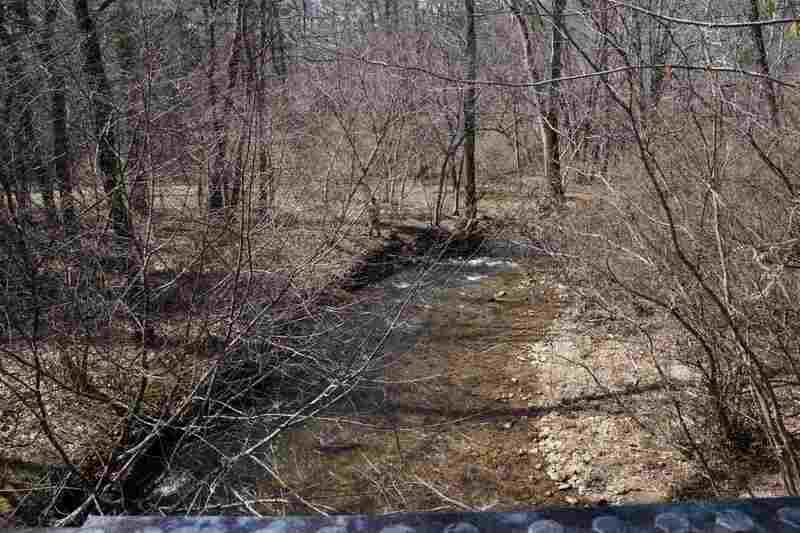 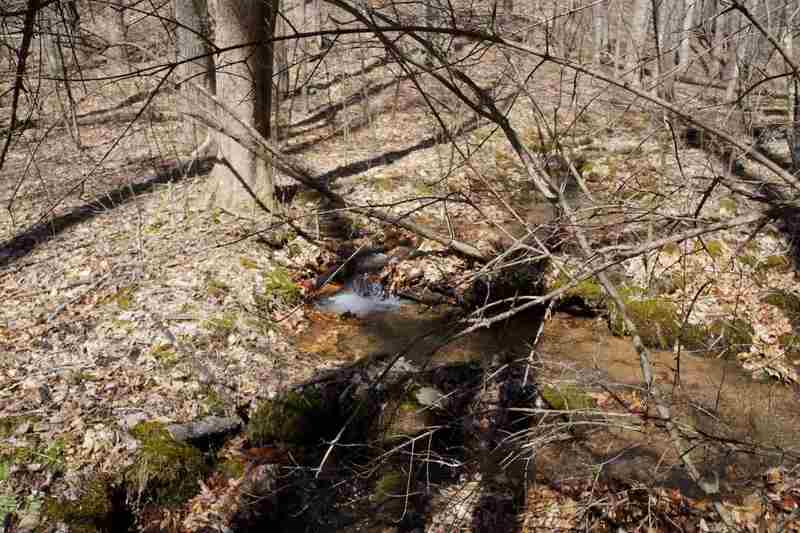 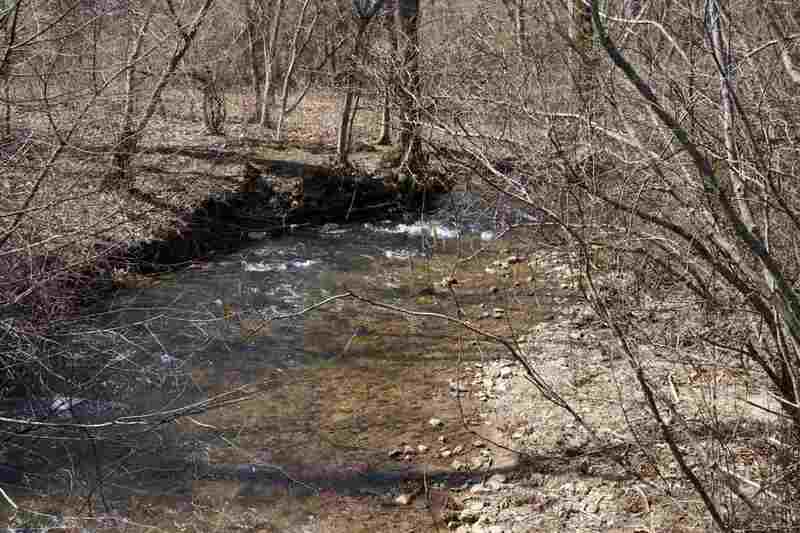 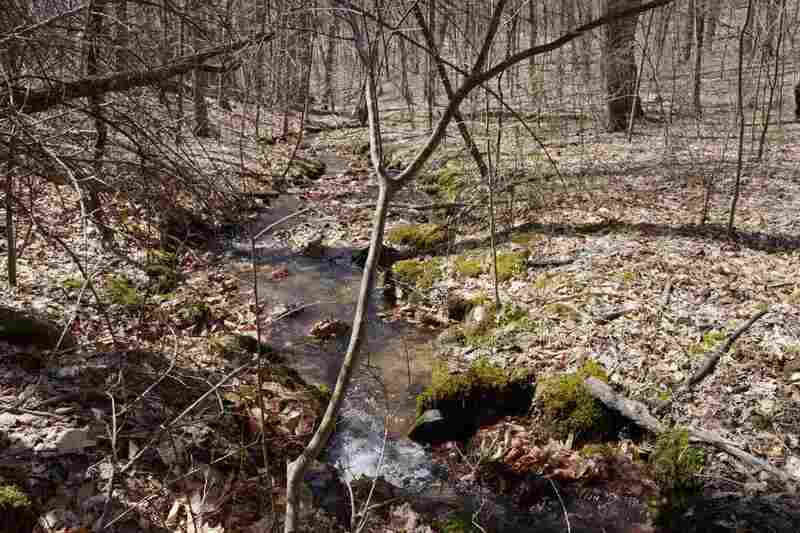 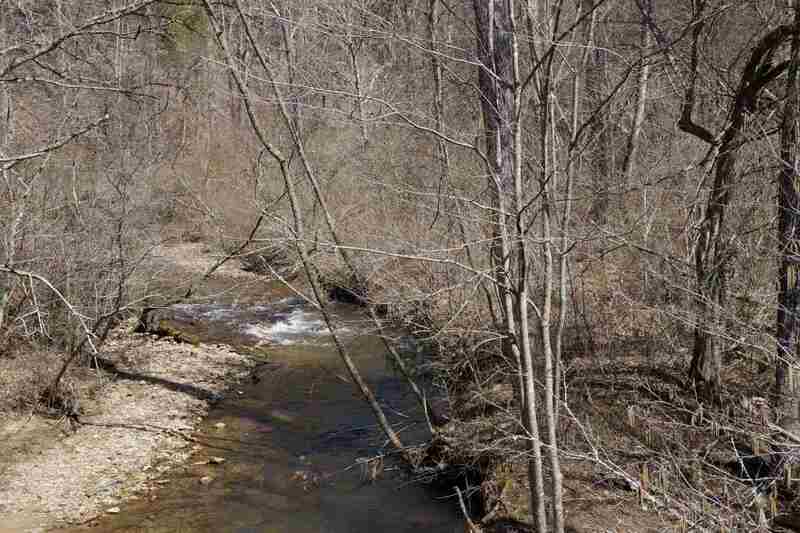 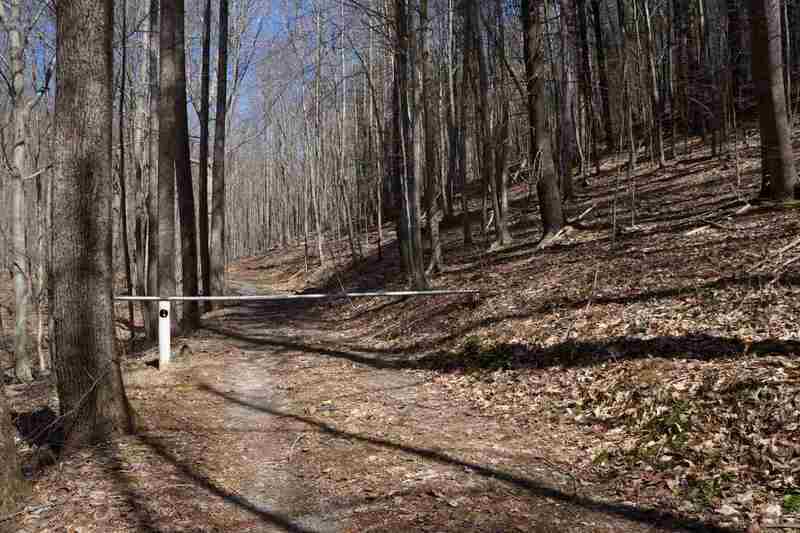 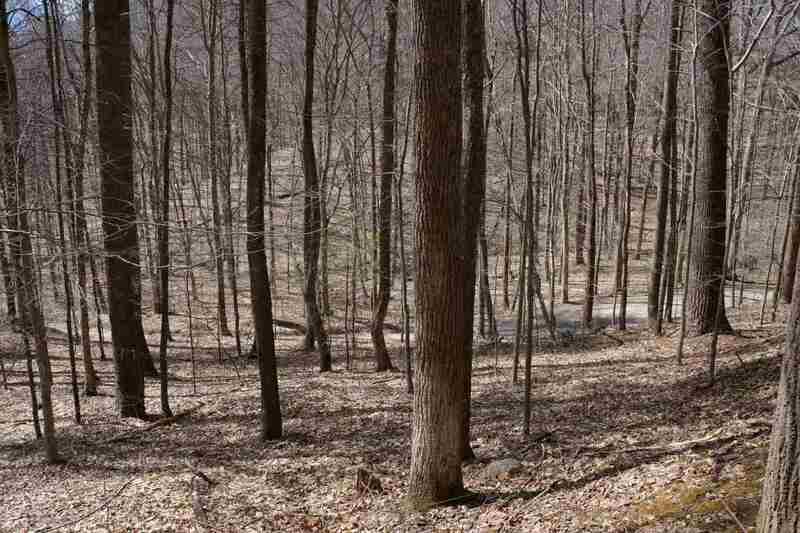 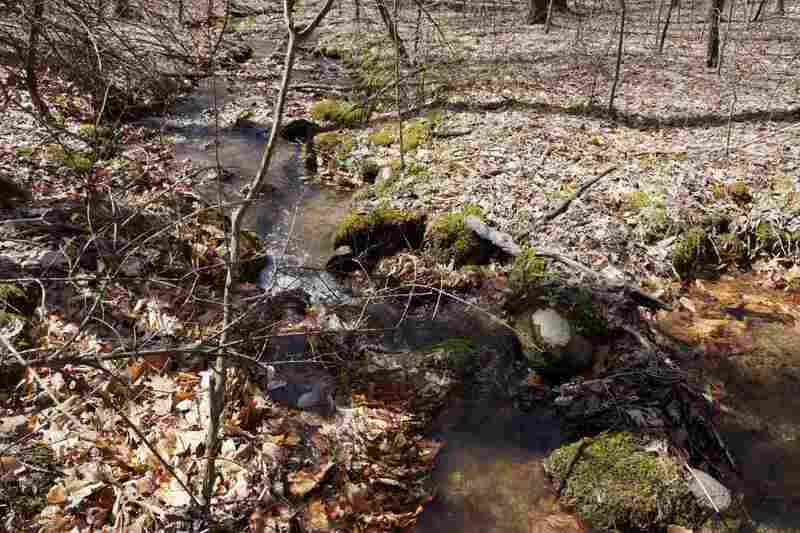 This 67.71 acre property is one of a kind being surrounded by 46,000 acres of National Forest. 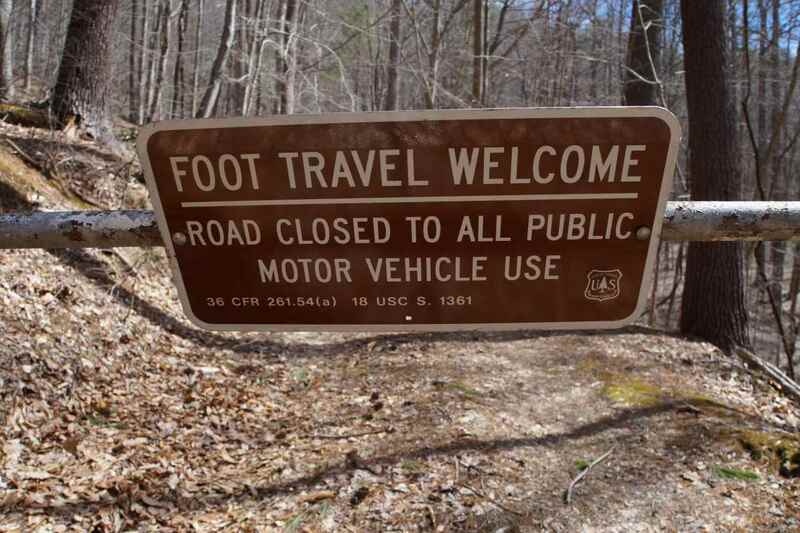 There is so much to offer with lots of recreational opportunities such as fishing at the CC Camp and Pedlar River (stocked trout stream) within walking distance, the Blue Ridge Parkway within a mile of the property, hiking at the Mount Pleasant National Scenic Area, mountain biking, walking trails and 4 wheeler trails on the property. 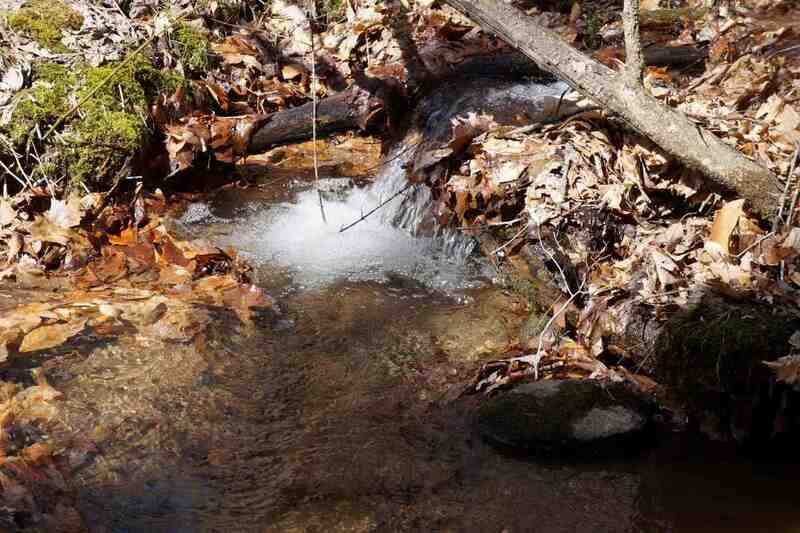 You also have Panther Falls, the Appalachian Trail and the Lynchburg Reservoir (permit fishing lake) very close by. 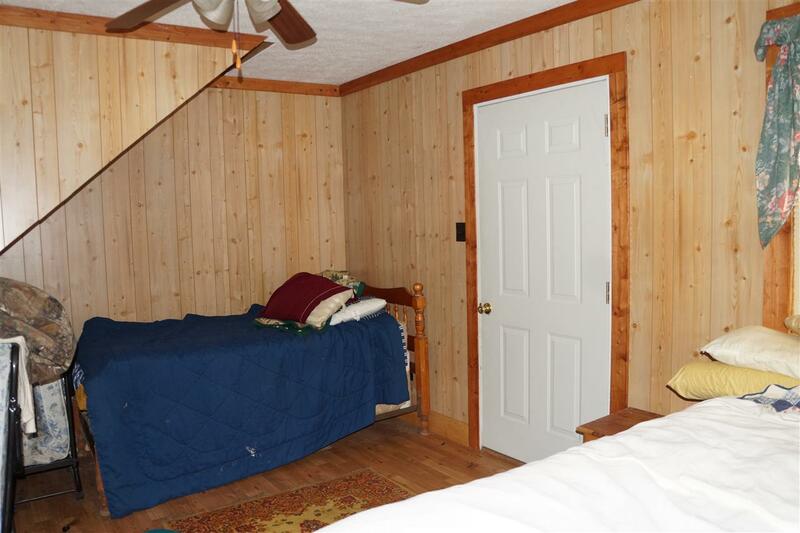 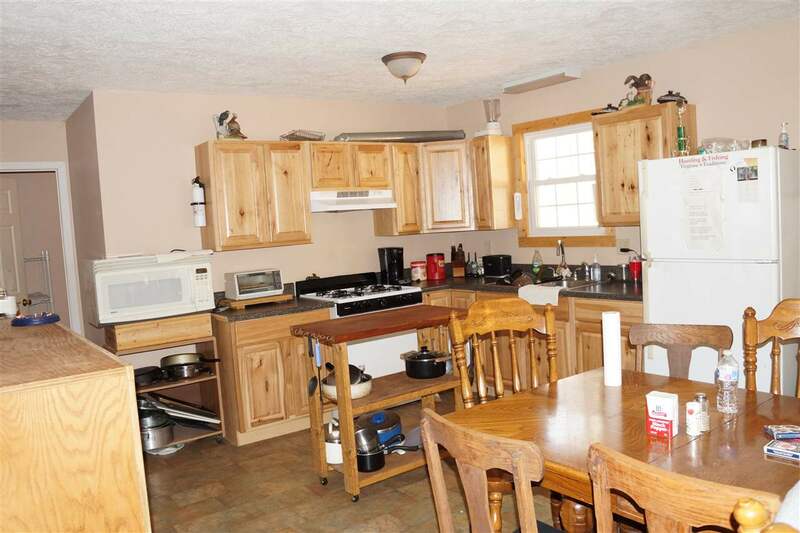 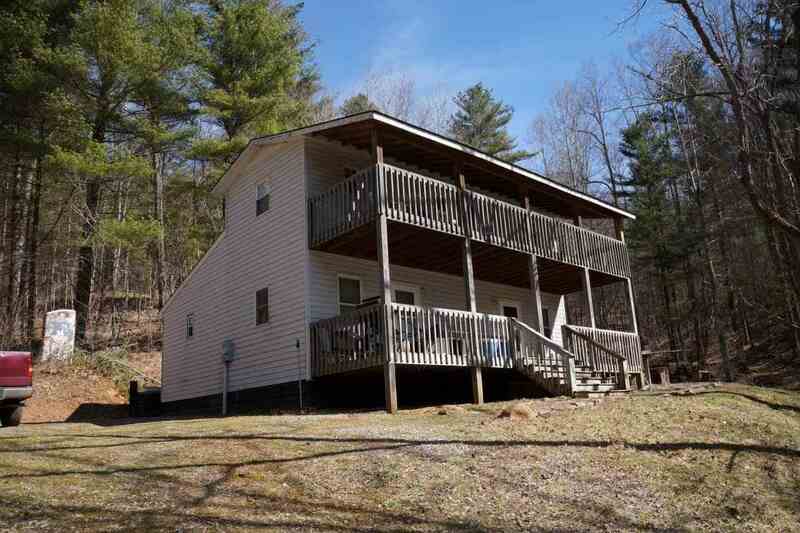 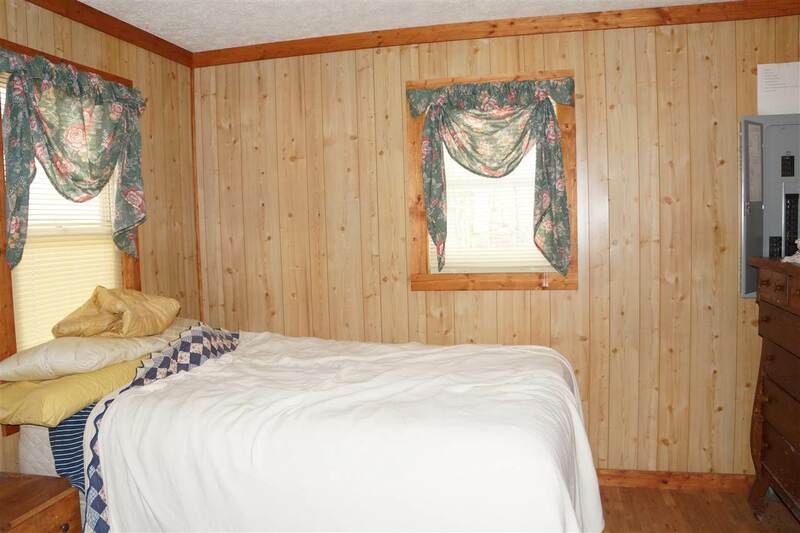 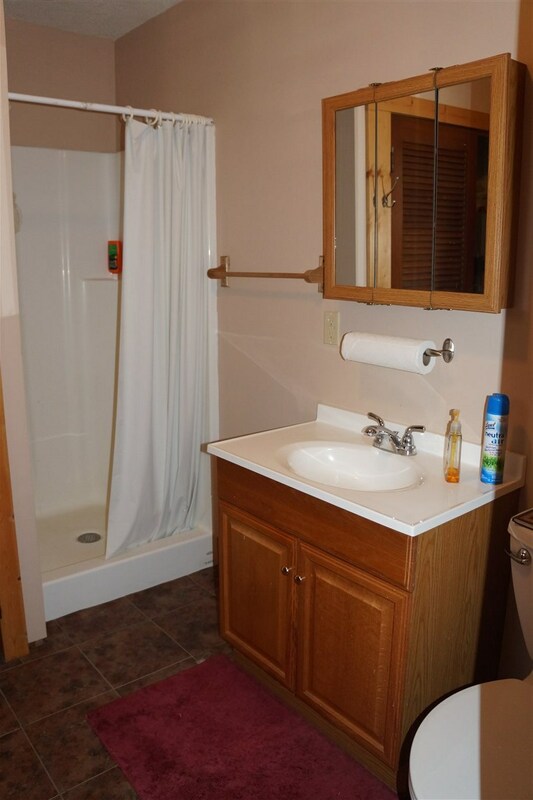 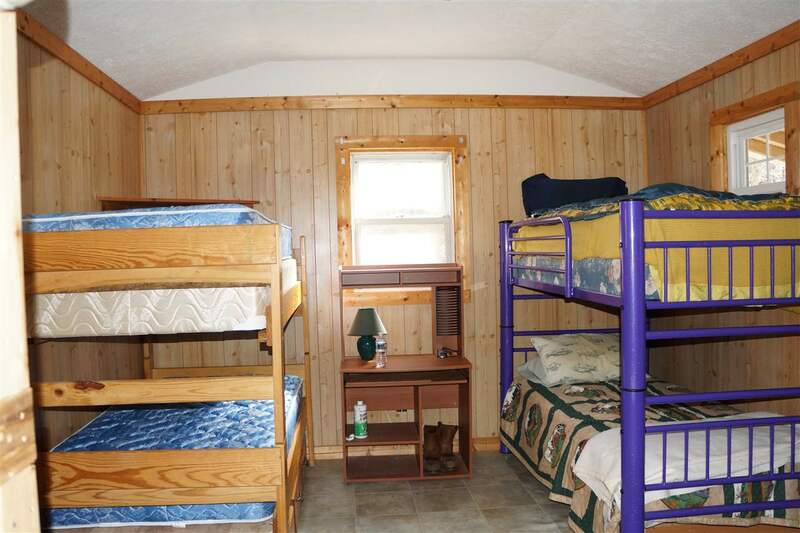 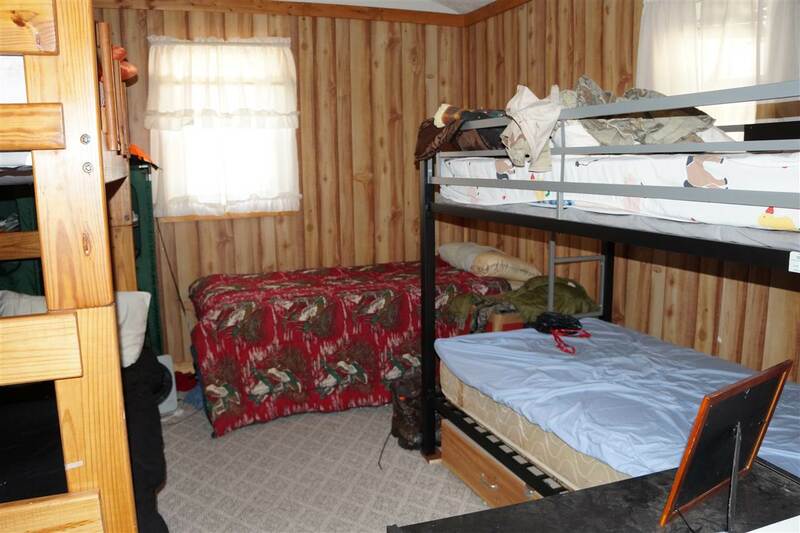 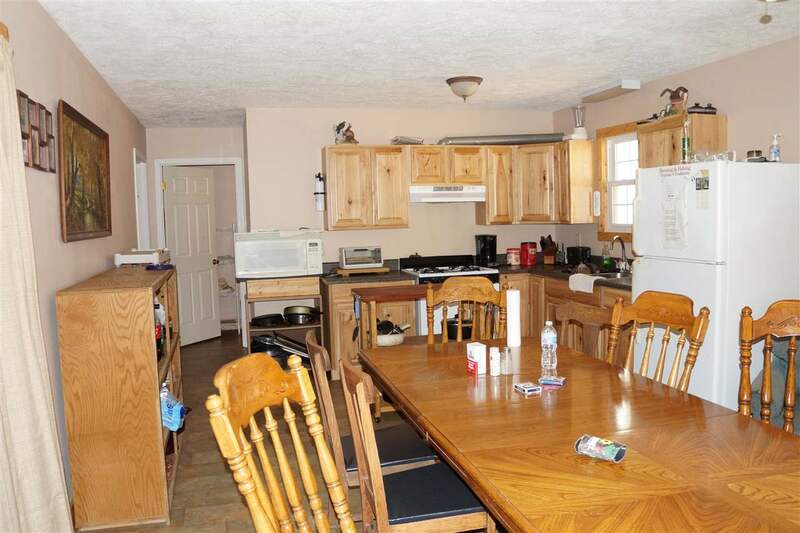 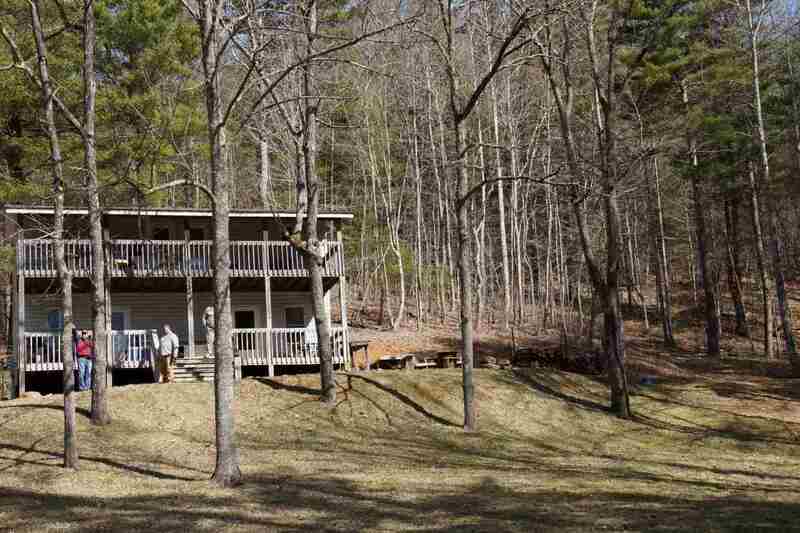 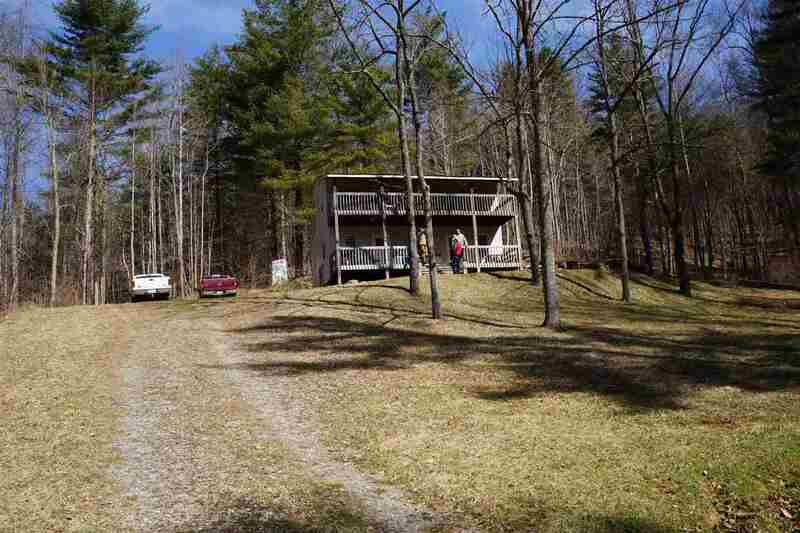 This unique property also offers a 3 bedroom, 1 bath cabin with living room and a large eat in kitchen which would make this a perfect church/weekend retreat, or even a nice home.